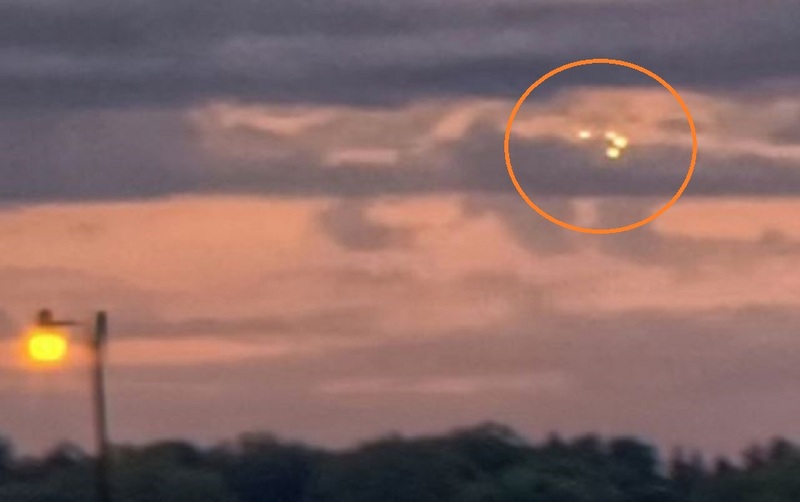 This entry was posted in ABDUCTION, best ufo photos, incredible ufo photos, MISSING TIME, top ufo news, UFO, UFO ARTICLES, ufo news, ufo photos and tagged 2012 ROCHESTER UFO PHOTO, ALIEN CRAFT, ALIEN ORB, ALIEN PHOTO, alien sphere. 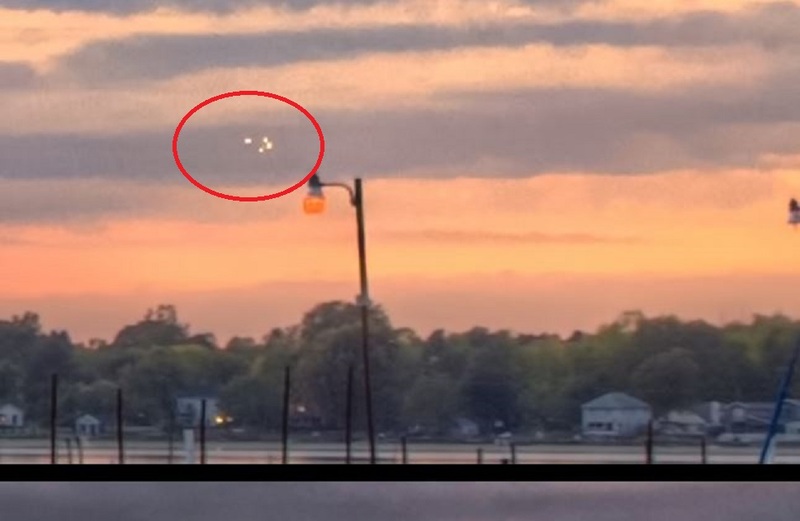 ufo sphere, best ufo photos, BRADDOCK BAY UFO PHOTO, cloaking ufo, close encounter, DISC, DISC ENCOUNTER, FLYING SAUCER, incredible ufo photos, JULY 30, LAKE ONTARIO UFO PHOTO, largest ufo web site, LIGHT, LIGHTS, marine ufo, MISSING TIME, MUFON, NEW WEB SITE DISCOVERIES, ORBS, presidents sightings, pyramid ufo, radio ken Pfeifer, rectangle ufo, saucer, secret society, september 25, SPACE ENCOUNTER, sphere, STRANGE, swamp gas, top ufo news, TRIANGLE, ufo, UFO ARTICLES, ufo crash, UFO DISC, ufo news, UFO PH, ufo photos | Tagged ABDUCTION, ufo photos | Tagged air force ufo, ufo photos | Tagged alien disc, ufo photos | Tagged best ufo photos, ufo photos | Tagged biggest ufo web site, ufo photos | Tagged CYLINDER, ufo presidents, UFO TRIANGLE, UFO world ufo photos by KEN PFEIFER. Bookmark the permalink.